The four members of the rock band Virginia Coalition -- singer Andrew Poliakoff, multi-instrumentalists Paul Ottinger and Jarrett Nicolay, and drummer John Patrick -- met in junior high school in Alexandria, VA, in music class. In the spring of 1998, they started a local buzz by self-releasing their debut album, The Colors of the Sound. Townburg followed in 2000, helping Virginia Coalition (affectionately termed VACO by their fans) to expand their following to the East Coast and the Midwest, and guys started regularly selling out venues in Washington, DC. Their third album, Rock & Roll Party was picked up for distribution by KOCH upon its release in January 2003 and reached Billboard's Internet chart. The band's ever-invigorating live show didn't hurt the band's growing fan base either -- through word of mouth, they managed to sell over 60,000 copies of their records. They played 250 shows around the country in 2003, and in August, the group won the Reader's Choice Award for the best band in Washington, D.C., from The Washington Post, an honor they received the next year as well. 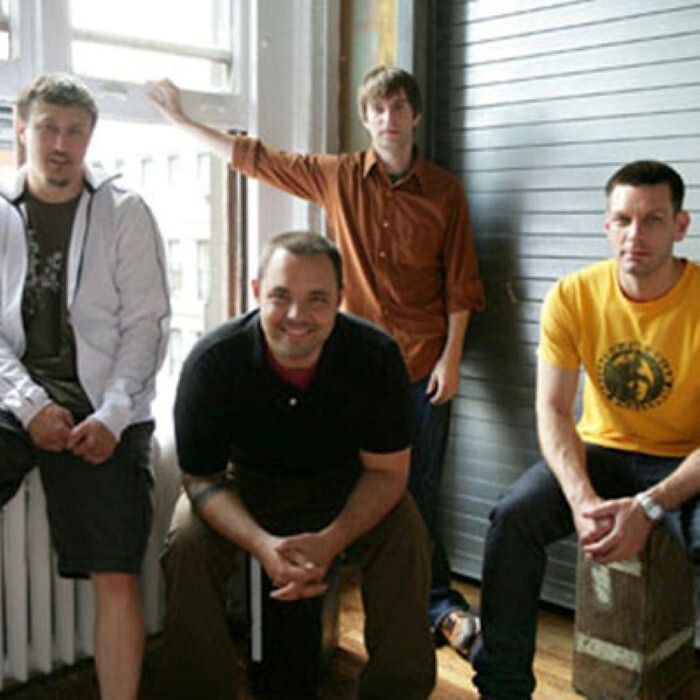 The New York-based independent label bluhammock music released their fourth album, OK to Go, in September 2004, which was produced by Matt Wallace (Maroon 5, the Replacements). Virginia Coalition's first live album, Live at the 9:30 Club, was recorded at the DC club on January 6, 2006 and released in stores that September. Tour dates through fall followed as well.